Hello Friends! I am excited to introduce to you my new YouTube channel! I am going to discuss what to do, and what not to do in your home. 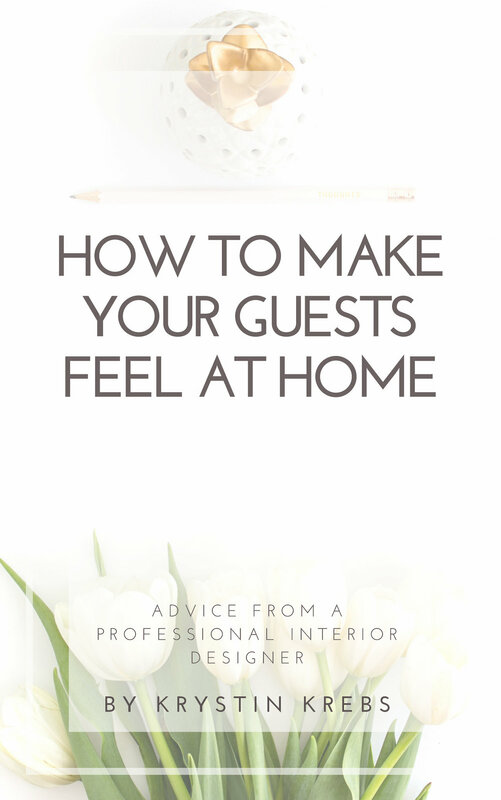 Annoucing the release of my E-Book "How to Use Interior Design to Increase Your Vacation Rental Bookings!" Guess what!? I wrote another small e-book! 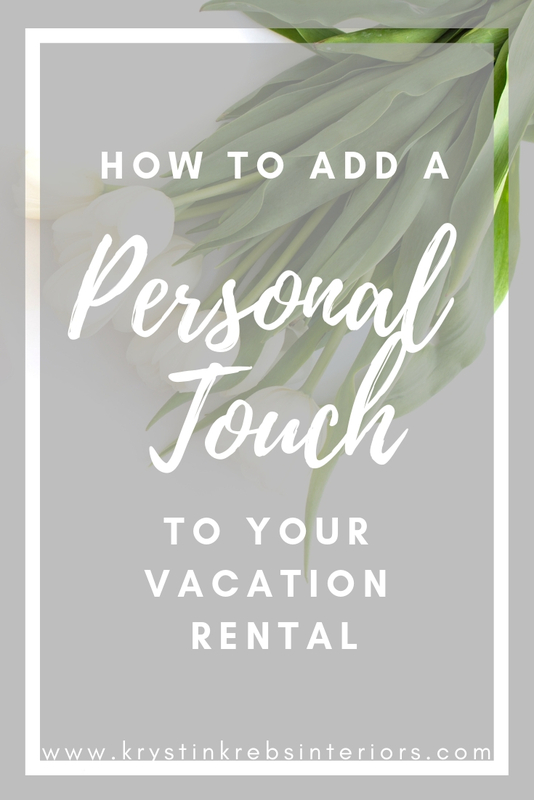 This one was written to help those who have vacation rentals increase their bookings by using what I know best- Interior Design. 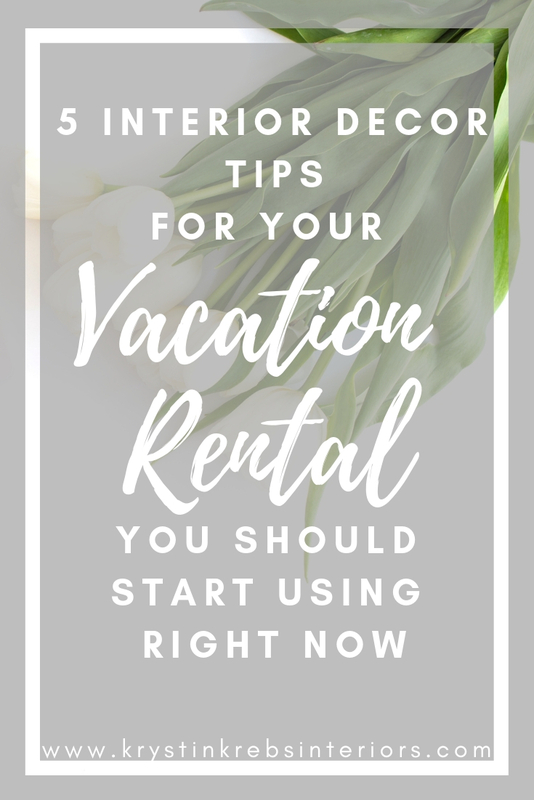 You’ll get boat loads of useful tips that you can start using immediately to help make you and your small business more money in your vacation rental(s)! Check it out on amazon (by clicking the image below). Let me know what you think! For only $0.99 on AMAZON now! 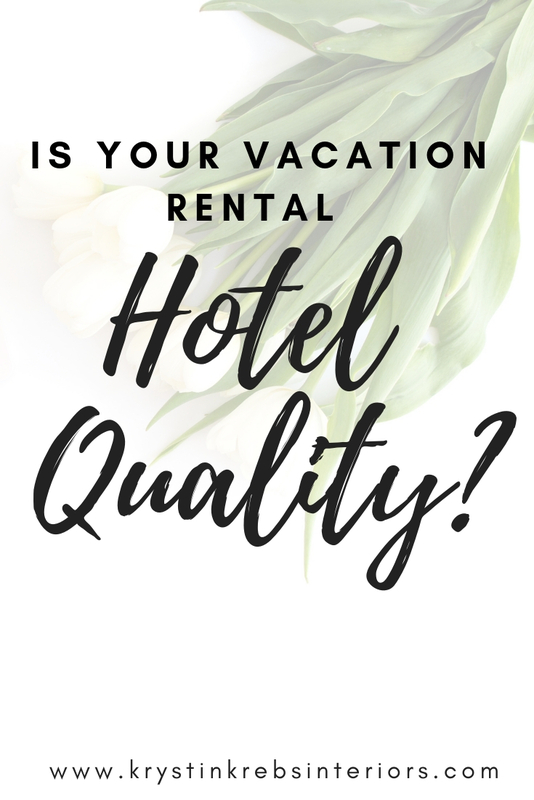 Is your Vacation Rental Hotel Quality? As you may (or may not) know, there are several known classifications for hotels. You may be thinking, “So?” Well if you own a vacation rental, you are competing with the hotels in your area. 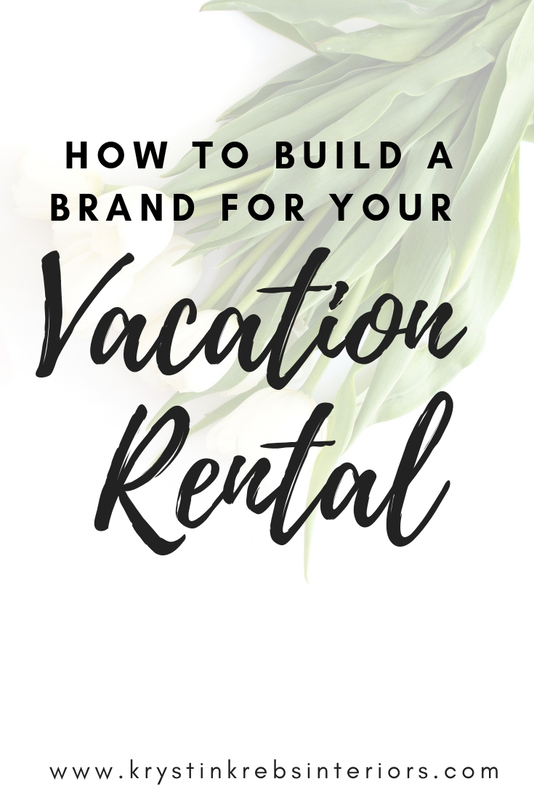 Though the motivation for someone to book a vacation rental is very different from those who book hotel rooms, none the less, they will most likely be looking at all their options before booking. So, with this in mind, you should consider what category your vacation rental falls under. For example Smith Travel Research (STR) has a “chain scale” where they break down hotel brands into several different tiers, based on their Average Daily Rate (ADR). Here are a few examples of some of the hotel chains you may know, and what category they fall under. As you probably already know, mattress shopping is one of the most tedious tasks you could do for your home. Yet mattresses are also one of the most important items to purchase. Mattress’ provide you with a good night sleep,which is important for your health. We all have a story about a bed that we have slept in which gave us a bad night’s sleep- very similar to the story of Goldie-locks and the Three Bears who tried all the porridge to find the right one. Hotels know this better than everyone as their business is based around a good night sleep. 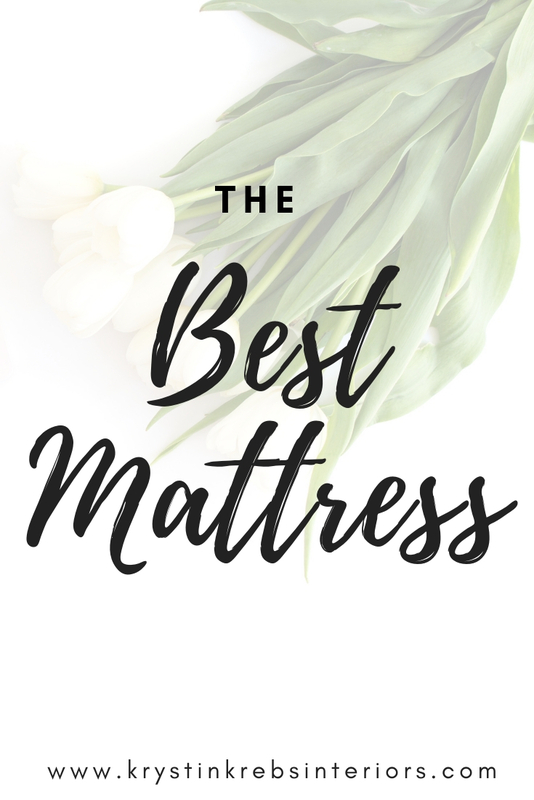 To help narrow down your mattress search, I’ve listed some of the best mattresses, which you can test out at home for a trial period! HIGH-QUALITY- Designed to provide perfect contouring comfort for a restful night’s sleep with advanced coil-on-coil construction and enhanced lumbar support. AFFORDABLY PRICED— Experience a premium mattress without paying a premium price. No retail overhead = No markups. No gimmicks. No pushy salespeople. ECO-FRIENDLY— Designed to be as eco-friendly as possible, with an organic cotton pillow top, recycled steel coils, an antimicrobial treatment, and a natural thistle flame retardant, Our Mattress has no chemical sprays, formaldehyde, so you can sleep worry-free. QUALITY MATERIALS- Engineered with 4 layers including premium, high-density memory foam that provides support while contouring and conforming to your body. ECO FRIENDLY- Memory foam mattresses designed to be as eco-friendly as possible, with an organic cotton pillow top, eco-friendly foam, a natural thistle flame retardant, and an antimicrobial treatment. UNMATCHED VALUE- By eliminating the overhead associated with retail stores, we were able to put in all of the luxury features found in premium mattresses. We could charge a lot more for the Loom & Leaf, but we prefer to pass the savings on to you. Made of cotton, in the USA. Pillows are just as important as your selection of mattress. Standard Textile is one of the best companies I have found for pillow options. These pillows can be found in luxury hotels around the world, and are engineered for maximum comfort in all sleep positions. These are constructed with three chambers, no-shift construction provides comfort and support. Outer chambers contains hypoallergenic gel fiber, while the inner core is filled with sterilized duck feathers. Now that the holidays over, it’s time to focus on a new year and new beginnings, and what better way to start off the new year than with a clean slate- literally! Check out my e-book HERE on Amazon for only 99 cents! Initial Client Contact: You hop online or ask a friend for a designer in town that they worked with or know of. You call or email that designer to ask about their services. Maybe you chat a little bit about what styles you like, what the scope of your project is, your budget, etc. Set up an in-person Meeting on Site: You meet the designer at your home so they can take measurements, you can chat more in depth about what kind of services are needed, maybe they even make some suggestions for you. Sometimes Designers will charge for this meeting, as it does take their time away from other projects, but often times Designers will credit back a client the initial design fee once the contract is signed (I do!). You will have to discuss these details with your designer, as everyone runs their business’ a little differently. The Designer gets to work on your project! They will usually start with a floorplan, drafting your space and figuring out what size furniture will fit best in the room. Then the designer will access their vendor lists and select furniture that is the right size and scale for your space. Often times designers have access to vendors that clients do not (I certainly have a great list of vendors!). Designers will use these furniture selections to create a few options for you and your space (I usually provide 3 options for clients in the “first run”). Of these three options, clients can pick what they love, don’t love, want to see more options of, etc. There are NO HARD FEELINGS if you don’t love what a designer came up with. Really! Don’t feel bad if the selections they picked for you aren’t perfect for you and your home. It is your home, you are going to live there, surrounded by these things- your Designer is not. Be PIcky! Designers are trained to “read between the lines” so they more specific you can get about what you love, don’t love, and why, the better! This is where I think most clients are concerned; “What if my designer takes control and I don’t have a say?” Well, unless you are on TV and the entire design is a surprise to you, the process should be a type of partnership. You should work TOGETHER with your designer. REMEMBER: You came to them because you liked their aesthetic (or you liked what your friend or family member’s house). After you and the designer have selected all the furniture, art, accessories, drapes, etc. 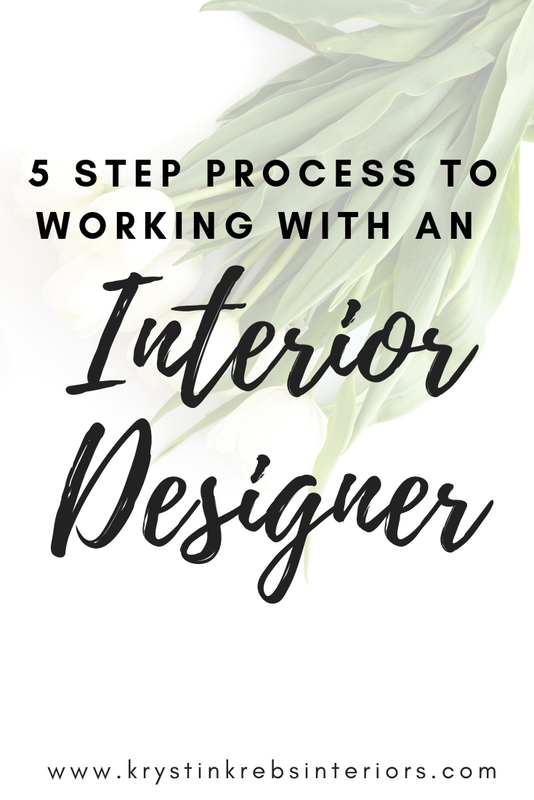 in your home, the Designer will come up with a budget (or this may be discussed along the way during your “revisions” in Step 4. Once the total budget has been determined, the Designer will (or should) present you with what we call “cutsheets” which are sheets of paper with each item and all the details about that product written down. For example, if it is a custom sofa, it will have the fabric color, leg color, type of cushion, type of leg, length/width/depth, etc. to make sure what you and the designer discussed are the same, and that you both came to the agreement of all the details on their piece of furniture. Each vendor will require different “down-payments”, sometimes it is half the total cost, sometimes more or less. Your designer and you can discuss how payments will be made. Then your designer and their team will start purchasing and coordinating shipments and deliveries. You can either have the “grand reveal” like the TV shows, or you can have items shipped directly to your house as they are ready. I usually suggest the “grand reveal” because it allows for the Designer to correct any errors prior to delivery, and if items are delivered, they may not have the right space to be stored. For example, if you order a table lamp, but don’t have the table the lamp is supposed to sit on yet, where will you safely store this lamp? Installation: (This isn’t really a step in working with a designer, but it is good to know what happens on the day of installation). Designers will coordinate with all professionals needed for times and dates that work with everyone’s schedule. Once the installation is complete, the final reveal happens! You get to see your whole “new” space for the first time. You and the designer should walk around the room, making sure everything is working, there are no broken or damaged pieces (if there are, the designer will work directly with the vendor to handle this usually), then you can sign the final bill, and write that final check. Now, you get to enjoy your space! Have a party, invite friends, family, and neighbors over! Show off your professionally designed space! Since our homes are often filled with family and friends for the holidays, likely the hardest part of making your home feel welcoming to guests is finding the motivation to get started. I get it. Life gets busy, and preparing your guestroom is probably the last thing on your mind. Do your best to de-clutter the room so your guests feel comfortable moving around the space. Check out our e-book “How to Organize and Declutter Your Home” for more help with this! Clean thoroughly. Clean the surface. Then, clean deeper. Give extra attention to corners and windows and hard-to- reach areas. Just like in the bathroom, make clean and bright your goal. If you’ve successfully removed a good portion of personal possessions, you’ll find this task far easier to complete. Give your bathroom the attention it deserves. Put away personal hygiene products. Scrub bathtubs, toilets, and shower walls. Make clean and bright your goal. Bathroom Needs- Make sure whatever bathroom your guests are using is well stocked with toiletries and easy for them to use and replace if needed. It’s also nice to have extra toothbrushes, hair ties, toothpaste, etc. for guests who might have forgotten these items. Also, be sure to have plenty of towels and washcloths. Have a light on the nightstand next to the bed for those people who may be “night owls” or perhaps may need to get up during the night. Lots of pillows and bedding: keep sheet sets together by placing a neatly folded set inside its matching pillowcase or, for a pretty and functional detail, tie the whole set with ribbon. Provide a place for guests to unpack. Having an empty dresser is nice, but if that’s not possible or not something you want to encourage with your guests, be sure to leave some empty floor space or a resting place for your guests to easily open their luggage. Provide privacy. This means doors, window treatments, etc. to help make the room more private. Temperature controls- whether you provide a fan or heater (depending on where you live), be sure your guests are comfortable. Kitchen utensils- including enough silverware for you and your family, but also enough for your guests too. Nothing's worse than running around your kitchen trying to find your guest a clean fork. If your guests are staying with you during your normal work week, it’s always nice to have a copy of your key made so they can come and go as they please. To entertain your guests while you are at work or otherwise unable to entertain your guests yourself, I suggest making a list of local tourist attractions, or a list of your favorite local spots so they have something to do while you are away.